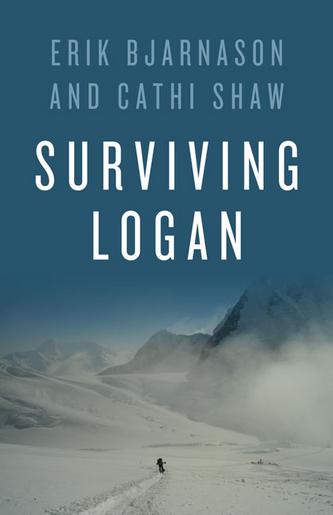 I’m so excited to announced that in just a few short weeks Surviving Logan will be in stores! 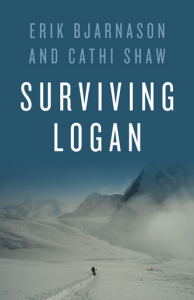 It is currently available for pre-order here: https://www.amazon.ca/Surviving-Logan-Erik-Bjarnason/dp/1771601922. And I want to take the opportunity to thank Don and the amazing team at Rocky Mountain Books for putting so much enthusiasm and pride into this book. What an amazing publishing house! Follow us on Instagram, Facebook and Twitter to keep informed of upcoming events (including Erik talking about his experience on Logan), book signings and giveaways!